Are you ready for something “corny and fun”? This Friday TKers and Kindergartners will be participating in a Friendship Feast. 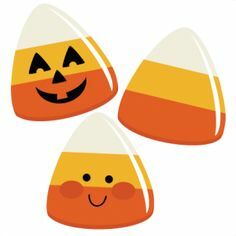 Later in the morning, our first graders will be decorating a candy corn banner.